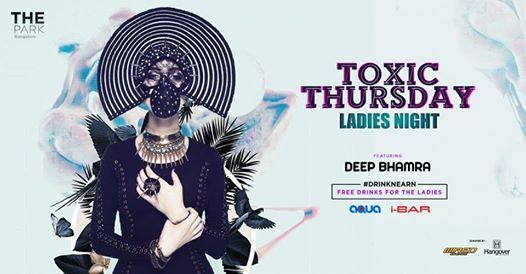 Back to the 'Turf' & keeping it toxic at I-BAR this #THURSDAY at the #LadiesNight that's the talk of the town! This week Ft. DJ Deep. Ladies get #FreeDrinks & can #DrinkNEarn too. 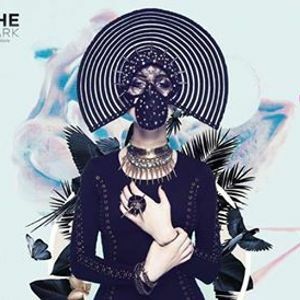 #bethere.